The Armenian Revolutionary Federation-Dashnaktsutiun has proposed to meet with Bright Armenia, Prosperous Armenia and My Step factions. “We are having permanent discussions with Bright Armenia. 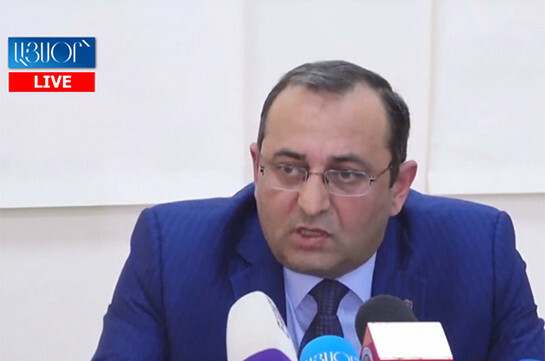 We are ready to cooperate with other opposition faction – Prosperous Armenia as well,” ARF-D member Artsvik Minasyan told the reporters today. He said they have sent proposals on changes in the government’s structure to My Step faction and received zero response. “Moreover, we invited them for discussion on amendments in Tax legislation and again zero response. 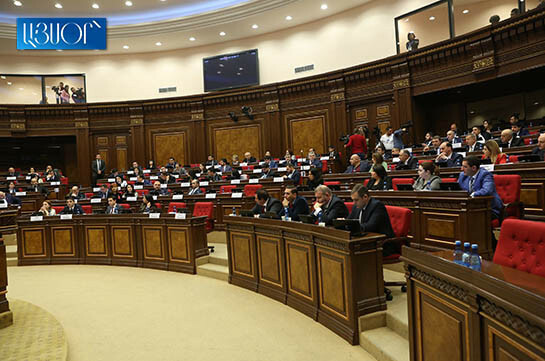 A question rises whether this people are ready to work with the public as they say in atmosphere of peace,” Minasyan said. “Days ago Yerkir.am has sent an inquiry to the government to find out whether the premier is familiarized with the ARF-D approaches and a response comes that the head of the government is fully familiarized with the proposals but they are implementing government’s program based on the results of the December 8, 2018 elections. How many of you know that elections were held on December 8? This already speaks about the quality of the response,” Minasyan said.